Did I just spend all afternoon coloring with my children? Thus, for Freebie Friday, I thought it’d be fun to create a free printable that you could color yourself, but that wasn’t just a coloring page. So say hello to the many female faces of Disney animation, all together, all so fun to color, but who still would look fabulous in black and white. 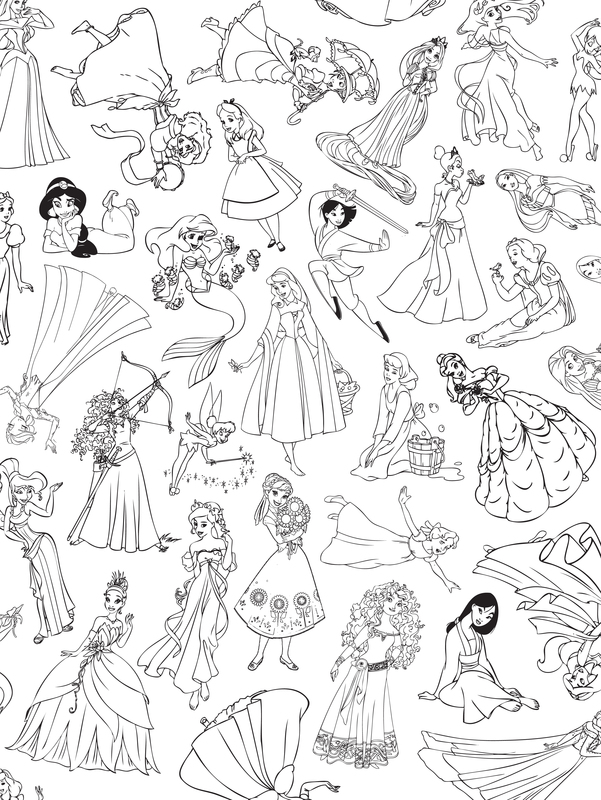 Here is an 8×10 print featuring many of the women of Disney, perfect for framing as is or for you to color and make your own! 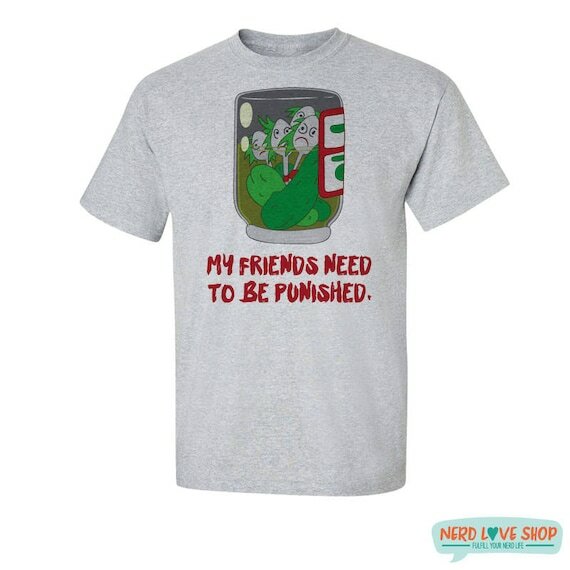 As always, if you ever use our prints, please share your pictures with us on our Facebook page or tag us (@nerdloveshop) on Instagram!